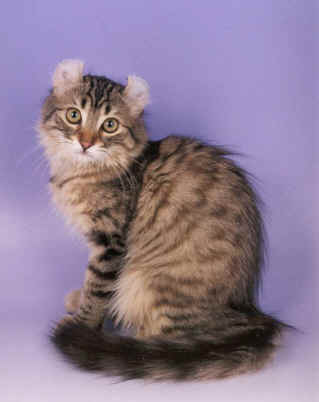 The American Curl is characterized by its unusual aural arrangement. 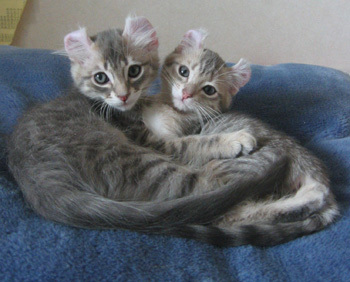 Their famously curly ears have got them their name. 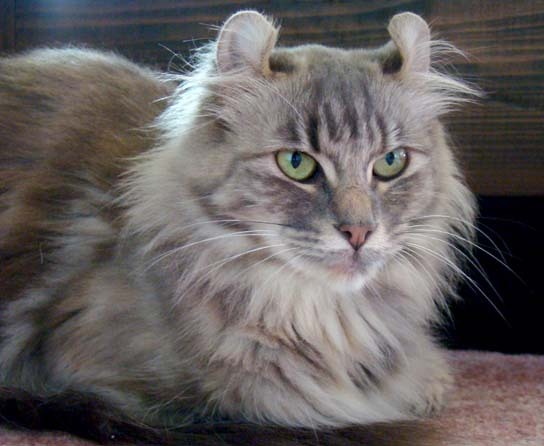 The ears of the Curl cats are twisted at the back, pointing head-wards. However, these lap cats are never born with these curls. The curl starts to show up after a week, and continues until the kitten attains the age of four, after which, the process stops. 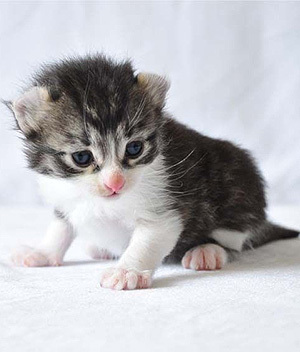 Some kittens even end up having less curl while some, more. Hence, most cat lovers collect their cats from breeders after this period. Though, the temperament of the cat is not affected by the level of curl in any way. 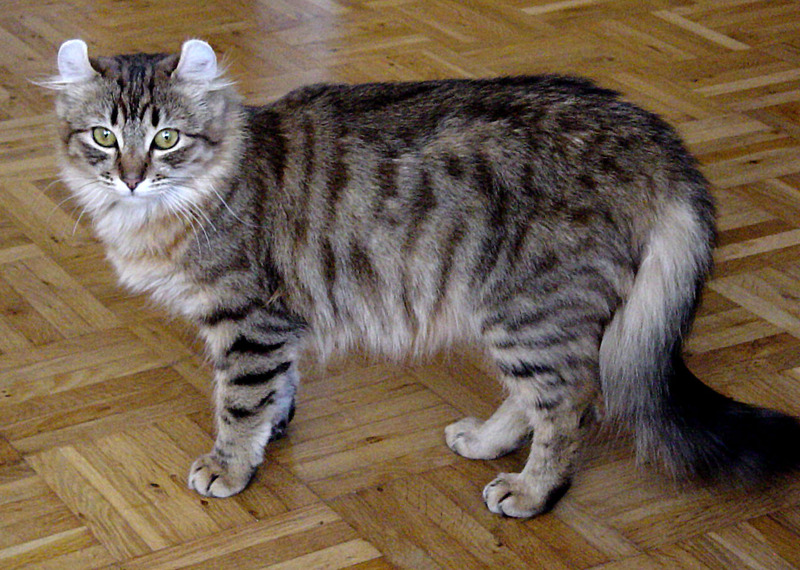 These cats are slender, medium- to longhaired, average build and moderately muscled. They have a fluffy, flexible tail that is of the same size as its body’s length, and much thicker at the base, while tapered to a point at the tip. 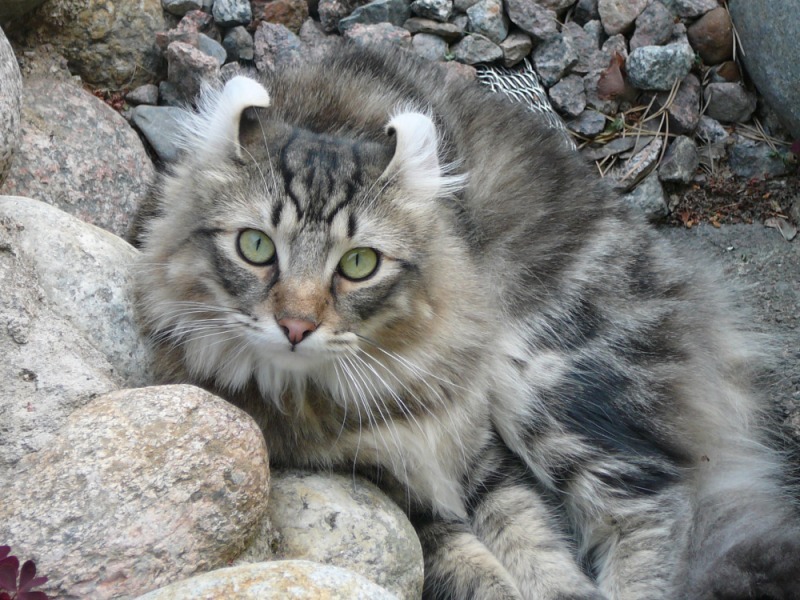 In 1981, some American cat breeders for the first time were fascinated by how nature has twisted the ears of the American Curl and took an interest in breeding it. 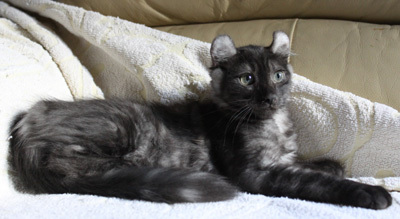 In this year, in June, Joe and Grace Ruga of Lakewood, California adopted a feral black kitten with bizarre ears. 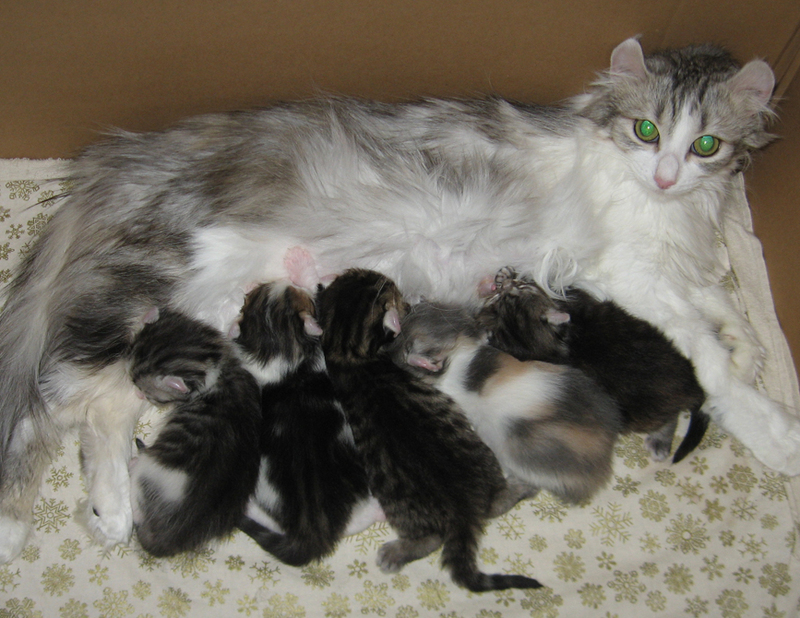 This female kitten later gave birth to a litter of four kittens, with two of them inheriting the ear-traits of their mother. It is with these two new kitties that the present day of American Curls began. Later in 1983, by selective breeding programs, more breeders took the initiative to preserve the characteristics. 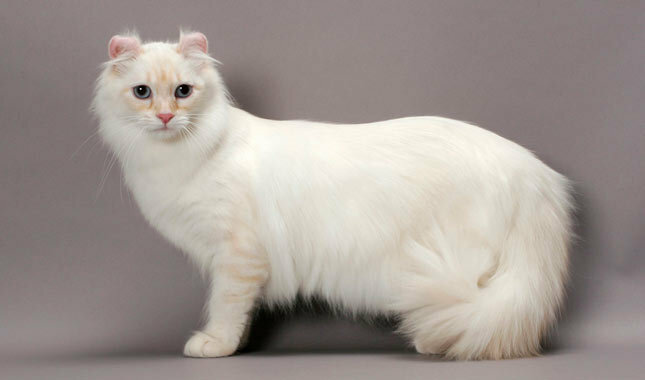 The result was so successful that, in 1987, just after half a decade, this breed got recognition from The International Cat Association. The American Curl is an extremely even-tempered, docile cat and would hardly pester its owner for attention. It is lovable as also enjoy showing its love and affection to its family. It would at times nuzzle and pat on its owner’s face just to display their bonding. These adorable cats are undemanding, clever and interactive. They would even greet its companions by soft head bumps, and can get well with children of the house. They are also known to be helpful to their owners. For instance, they can learn to fetch, and are willing to extend their ‘helping paws’, as they can. They are inquisitive, curious, but not too vocal. They would quietly spend a lot of time following you to see what you are doing, and explore places around. They are playful, indulging themselves in playing many different games. Brush it weekly, if it is a short-haired, and twice a week if it is long. This should retain the gloss and flow of its coat, and keep tangles away. 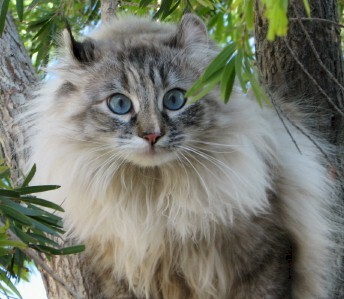 The nails of these cats grow quickly, and hence they need a trimming comparatively more frequent than most other breeds, about once weekly. Keeping an eye for any ear infection or bad odor is very important. Clean its ears if only the cat really needs it, since rough handling might easily damage the cartilage of the ear. The American Curl is a hardy breed. No genetic or specific health problems are known to be associated with this breed. Obesity, however, is one factor that you can control by keeping a check on its daily food habits. Since they are active, intelligent and prudent, they would pick up training quickly. Begin your normal cat training when you bring home your kitten. Like you do for all other breeds, teach it the basics of living with its human master. The daily diet routine of the American Curl should be very simple and cat-like, full of balanced nutrients like all other cats need. But American Curls need to eat a lot of fish and meat for protein and fat. Your cat does not need lots of carbohydrate (energy) like the dogs do, since cats are animals that are not as active as the dogs. Insist on raw meat. 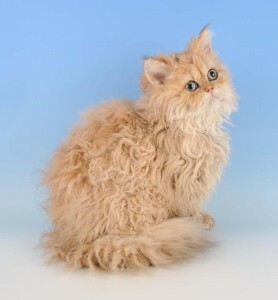 The American Curls are often called the “Peter Pan” of the cat world. 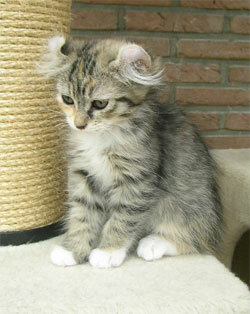 The ears of the American Curl are expressive. They would perk up in curiosity, swivel for listening, and twitch back in annoyance. 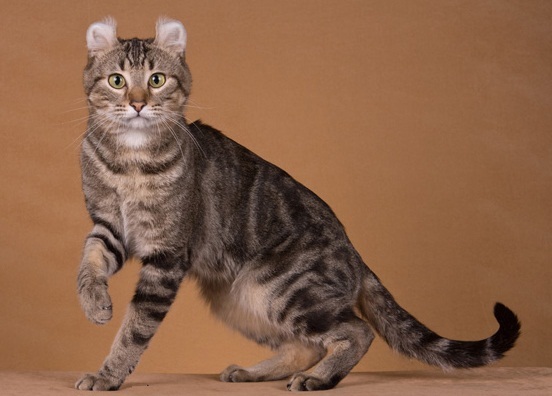 The ears of these cats are curled because of a genetic mutation. 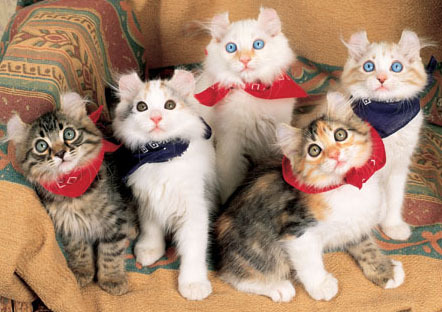 The looks of these cats frequently vary because of repeated out-crossing to non-pedigreed cats. These felines are seldom found in the U.K. and are not recognized by the G.C.C.F. Hence, they do not feature in cat shows. It was the feline geneticist Roy Robinson who had discovered that the ear-curling gene in these cats is autosomal dominant. 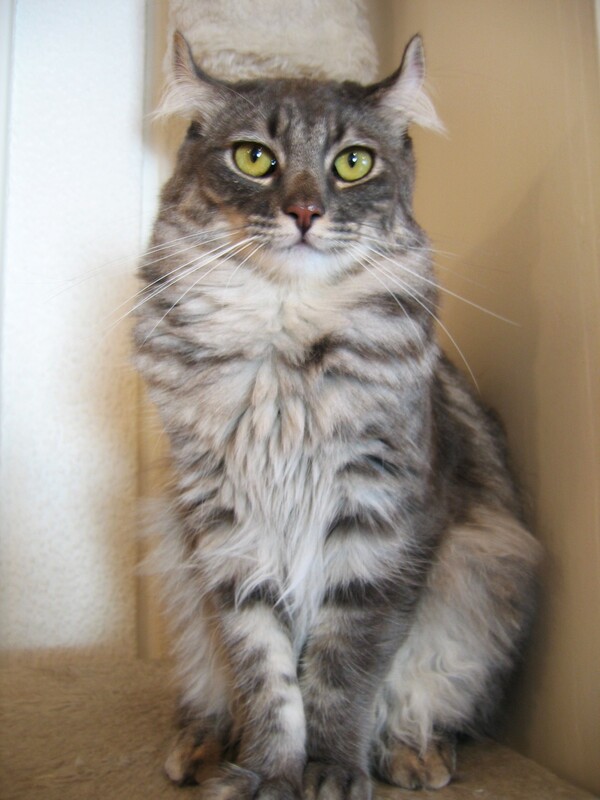 This means, a cat with even one copy of this gene would develop curly ears. Published on May 6th 2015 by Shiloh Nevada under USA Cats. Article was last reviewed on 26th May 2017.